Made on the first day of the harvest, this exclusive and limited edition of just 4000 bottles is recognised the world over as the very finest oil produced in recent years. Superior Pedro Ximénez vinegar. It is highly recommended its use with Finca la Torre olive oil. Intense vinegar, ideal for cooking. 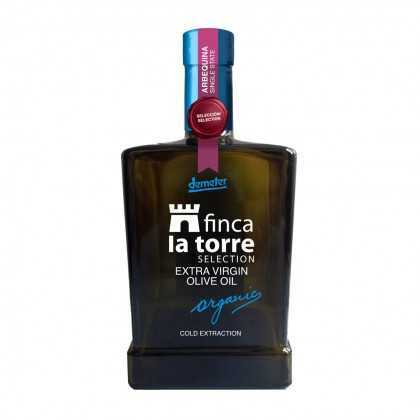 Organic Lemon Olive Oil Finca la Torre, the best on the market of its type with complete certainty, is made with solely the skin of the lemon which is added during the process of grinding the Hojiblanca olives. 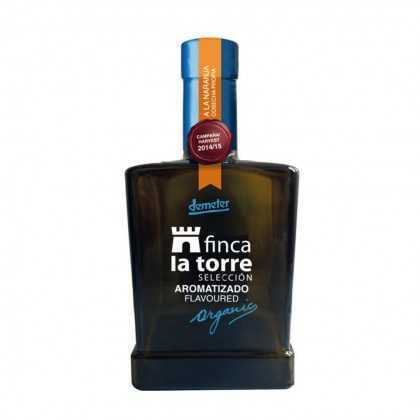 One of the most highly-valued Arbequina oils in the world, with all the character guaranteed by the Finca la Torre mark, a mill that is rapidly emerging to stand out on the global stage. 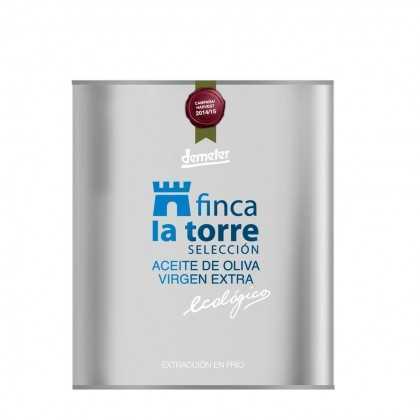 This beautifully designed tin represents the greatest value for those committed lovers of ‘Finca la Torre’ to experience the finest oil in Spain at the very best price. 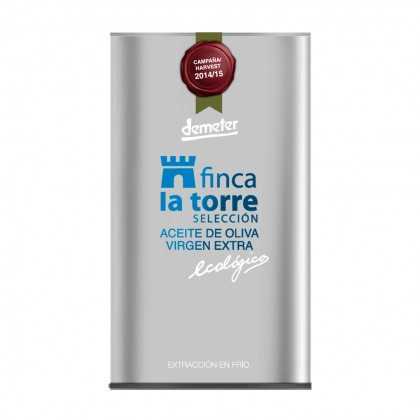 Winner in the category for best Extra-Virgin Olive Oil by the Ministry in the ‘Premio Alimentos de España’ (Spanish Food Awards). Finca la Torre is officially the finest oil in Spain and quite possibly the world-over. The most significant national and international awards from around the globe (garnering more than 40 since 2012) firmly endorse this ‘Hojiblanca’ as one of the finest oils in the world. 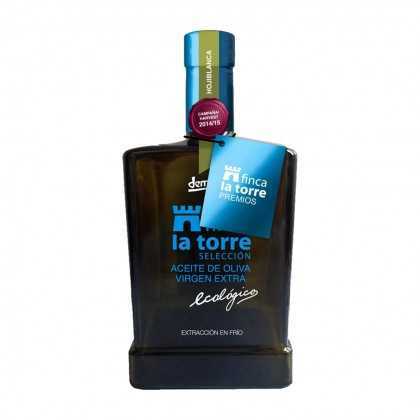 Organic Orange Olive Oil Finca la Torre is without doubt, the finest of its type on the market, made solely with the skin of the orange added during the process of grinding the Hojiblanca olives. Finca la Torre, after long years of efforts, has achieved one of the best Pedro Ximénez vinegars on the market. A real pleasure to enjoy.